Posted July 17, 2012 . Filed under Uncategorized. 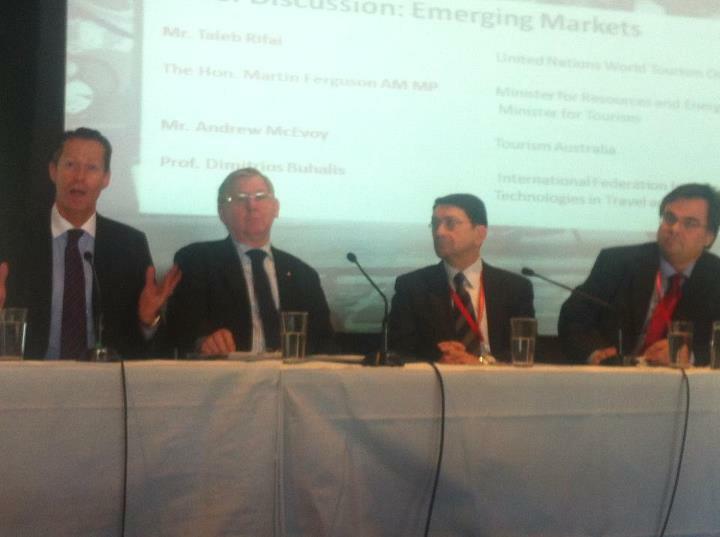 Dr Taleb Rifai Secretary General of the United Nations World Tourism Organisation. This will be on top of his presentation on eTourism innovations at the Tourism Events and Excellence Conference.